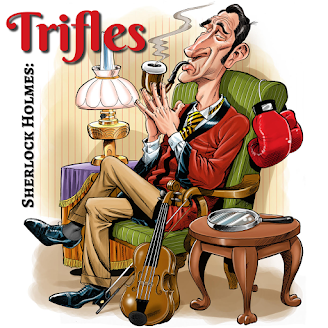 In the 60 tales that comprise the complete Sherlock Holmes stories, we come across a variety of jobs. Certainly there are the garden variety: cab drivers, butlers, governesses. But what about the more rare? Sherlock Holmes billed himself as the world's only unofficial consulting detective, but he interacted with people whose jobs were out of the ordinary - at least by today's standards. So we decided to spend some time talking about what some of these occupations were. Among the cases that Watson tantalizingly dangles before us, "The Adventure of the Sussex Vampire" offers the Matilda Briggs and the giant rat of Sumatra (one of the tales we mentioned in Episode 55 concerning Weird Animals), one of the most famous of the untold adventures. 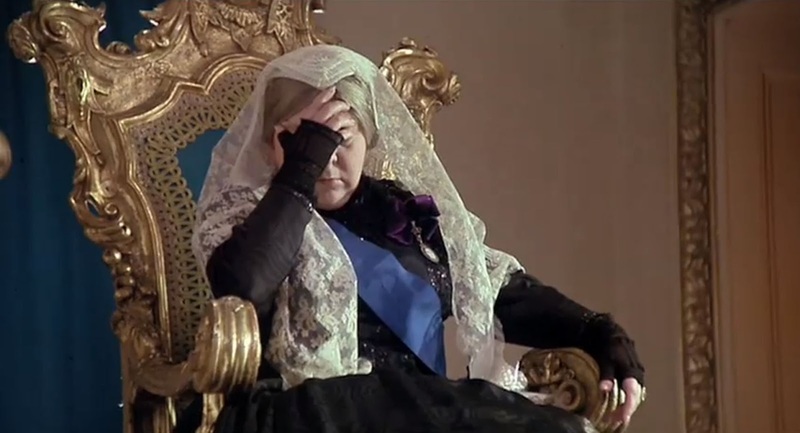 But it also offers up a handful of others in quick succession, coming from the 'V' volume of Sherlock Holmes's index, rather than from the tin box mentioned in "Thor Bridge," and they are worthy of discussion. Along the way, we question why some of these cases find their way into this volume. Along with the deerstalker, Inverness cloak, magnifying glass and curved pipe, Sherlock Holmes is most often associated with chemistry – chemical compounds as well as chemistry equipment. 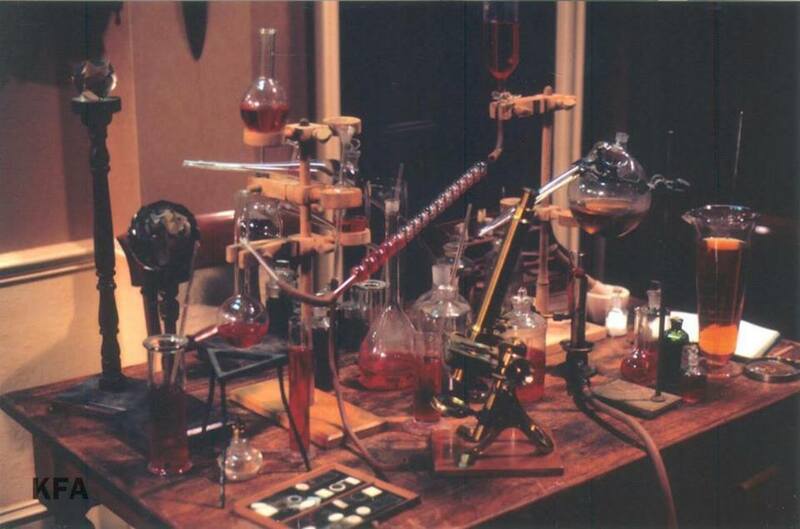 In this installment of our Inside 221B series, we take a look at Sherlock Holmes's experience with chemistry and other laboratory setups we encounter in the stories.